Below is Lyn Lusi speaking at Loyola Marymount University on November 2, 2011 giving her acceptance speech at the Opus Prize Awards Ceremony. She beautifully sums up the work she lived so passionately! 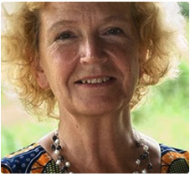 Lyn Lusi was one of the co-founders of HEAL Africa. Her love for the people of eastern Democratic Republic of the Congo was intensive and pervasive. 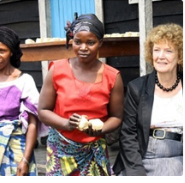 During her lifetime she gave herself both personally and professionally to transform the plight of victims in the DRC. 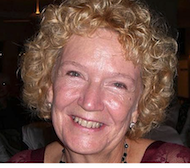 In March of 2012 Lyn died following a battle with cancer. 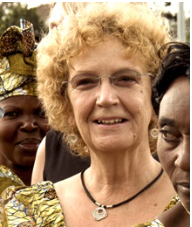 The street leading to HEAL Africa is changed to remember and honor Lyn's impact.